We are SLAYING these fall dimensions with the all new #schwarzkopfpro #vibrance colors! 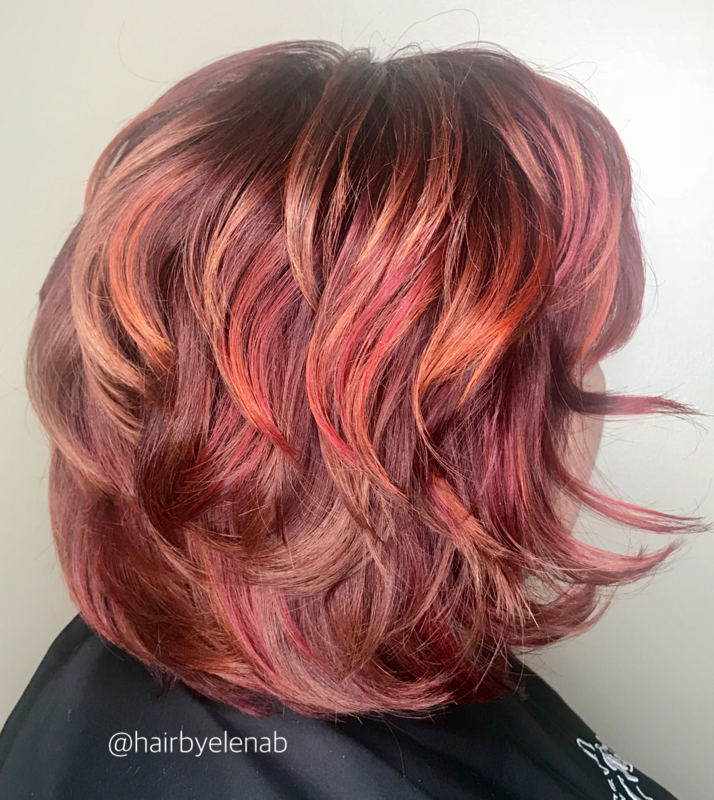 Elena created this color combo yesterday! Amazing work!